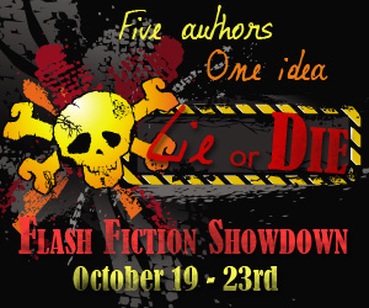 Two Chicks On Books: Lie or Die Winners!!!!!! The winner of the prize pack is Larry Kollar!!!!!! Larry has been notified and Kathleen Tucker will be in touch soon. Aw, you're welcome. And I love the Highlander reference. I use it almost daily IRL. So cheesy, I know. Hmmm, want to watch that movie again, LOL!